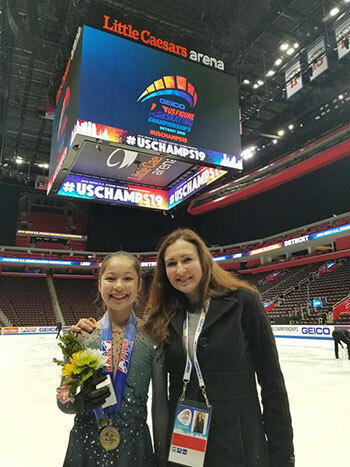 Alysa Liu wowed the crowd with a record-breaking free skate at the 2019 GEICO U.S. Figure Skating Championships at Little Caesars Arena in Detroit Friday night, Jan. 25. SCSF would like to congratulate Alysa, her Coach Laura, and Team Liu. 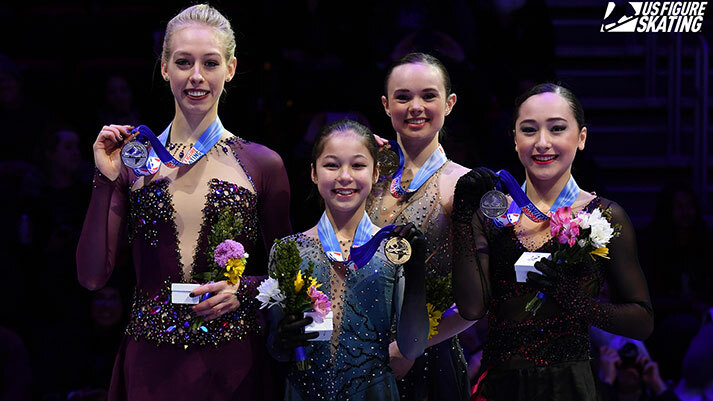 At age 13, Alysa is the youngest skater ever to win the championship. Read more on The FanZone.